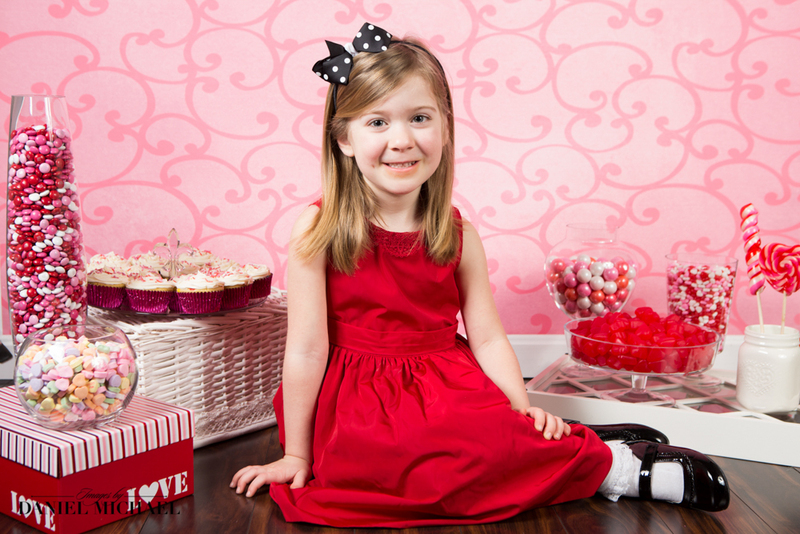 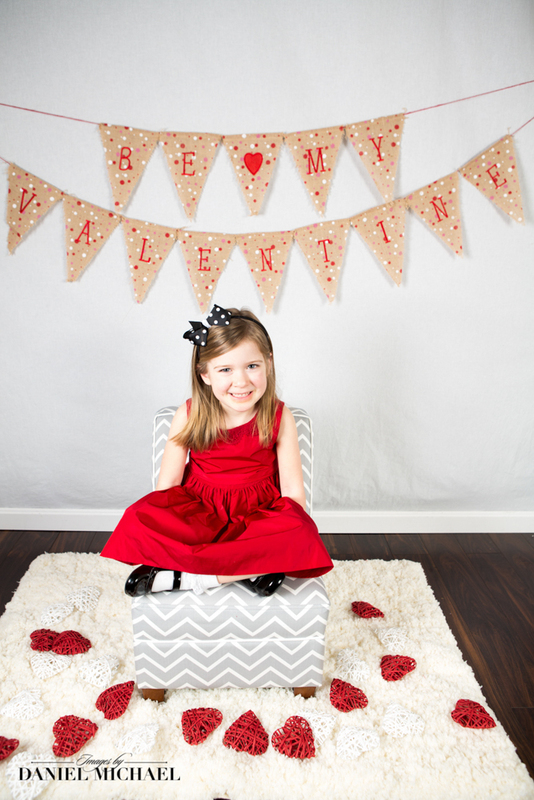 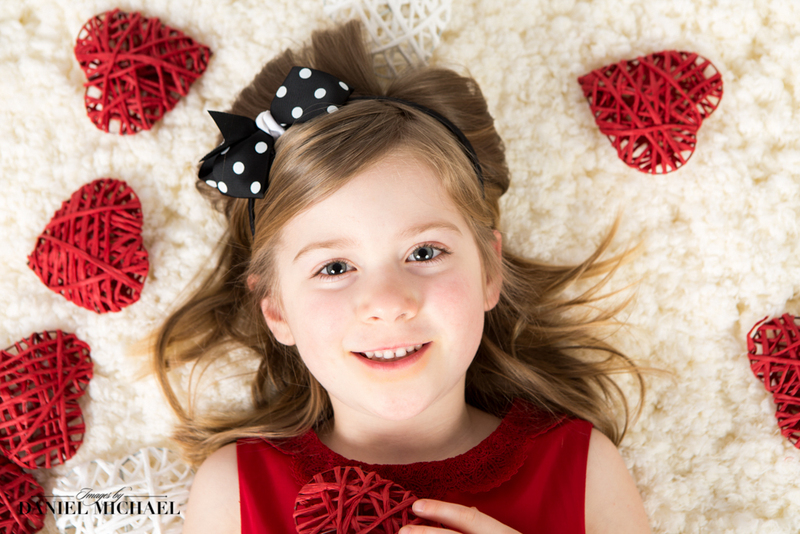 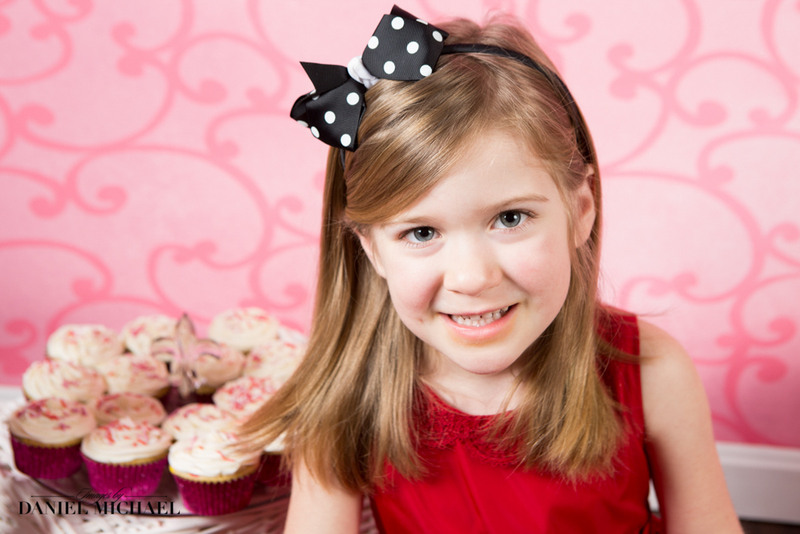 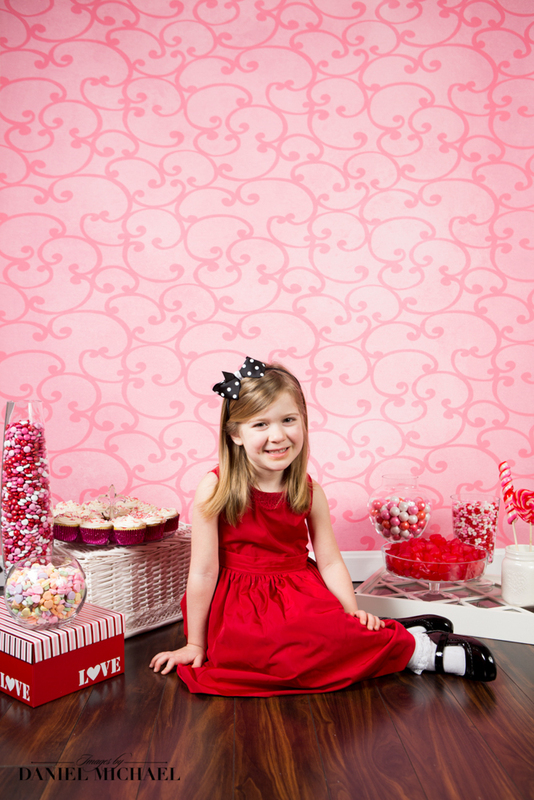 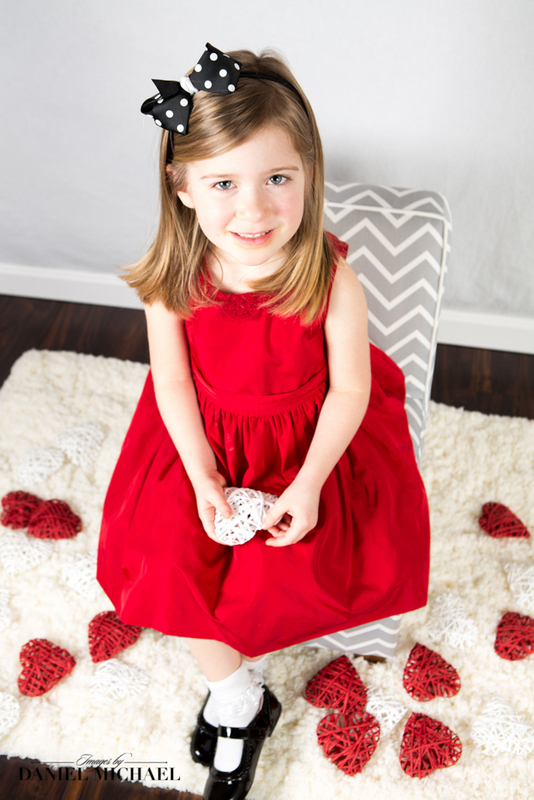 We are very excited to show our Valentine's Day Mini-Session Photography! 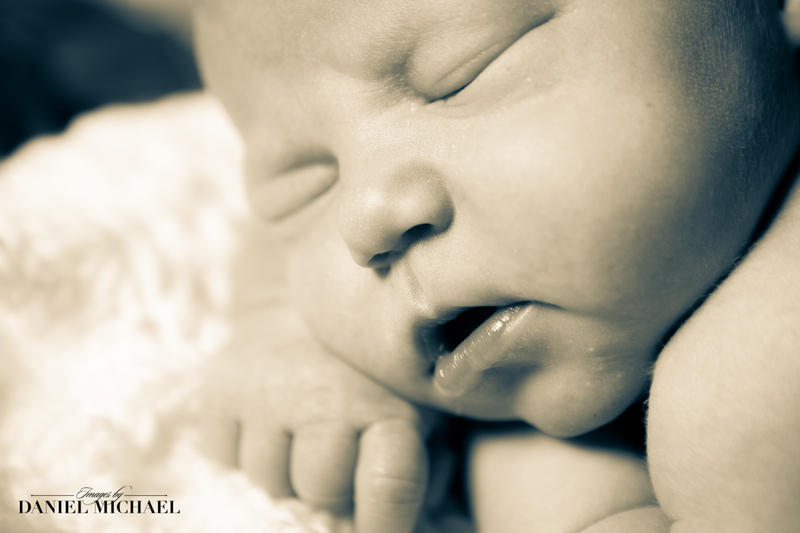 We have two options to choose from. 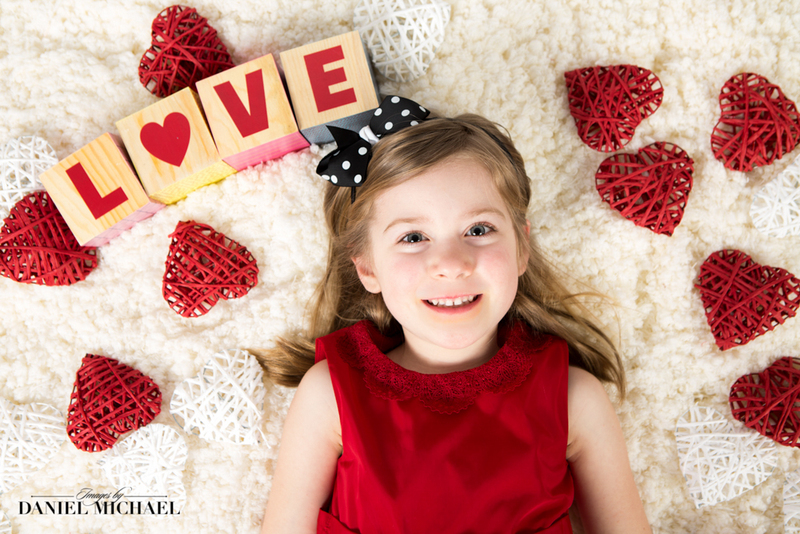 Valentine's Day Mini-Session to view some more Valentine's Day Photography from our Mini-Session. 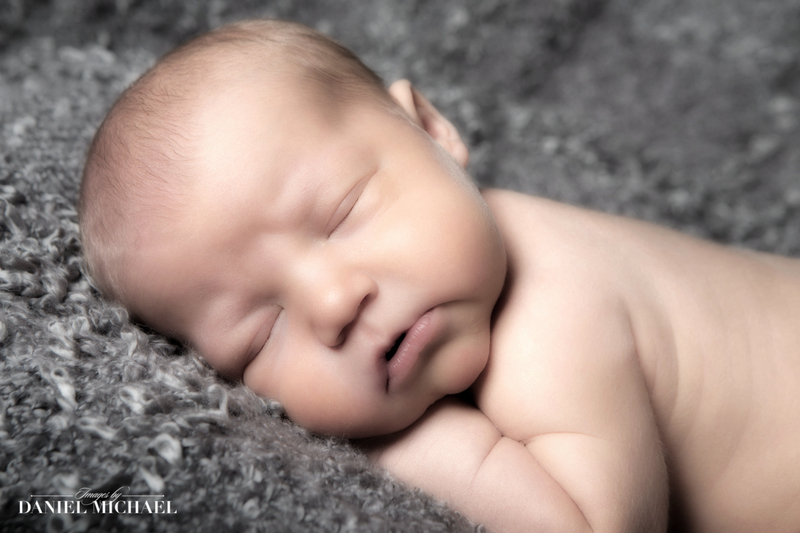 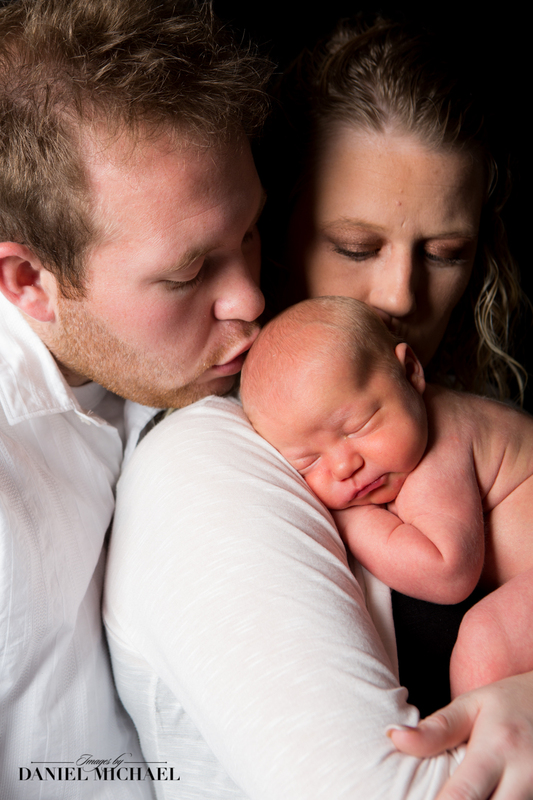 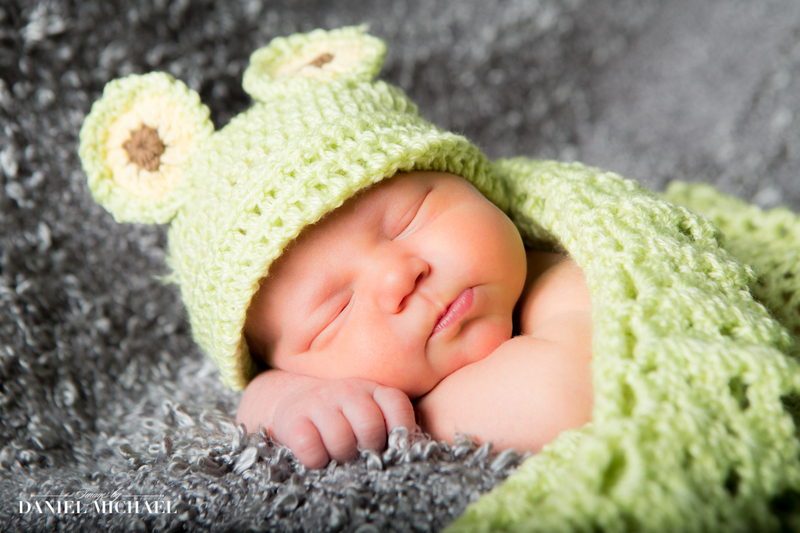 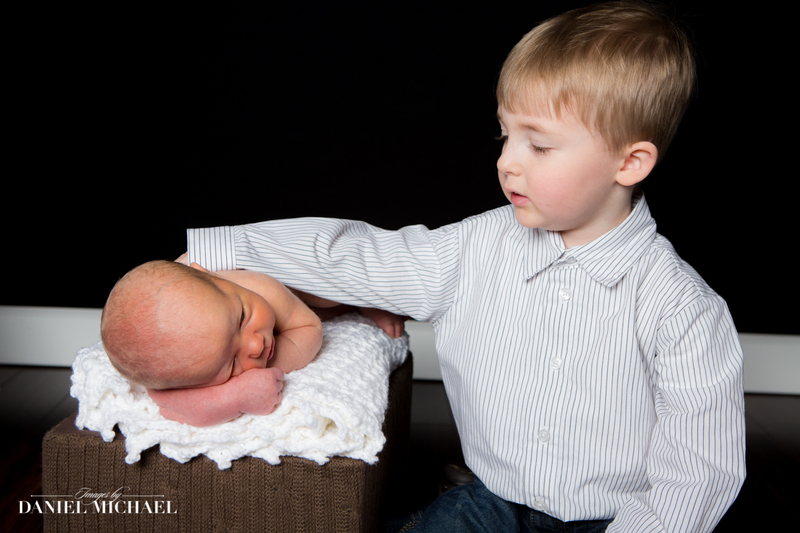 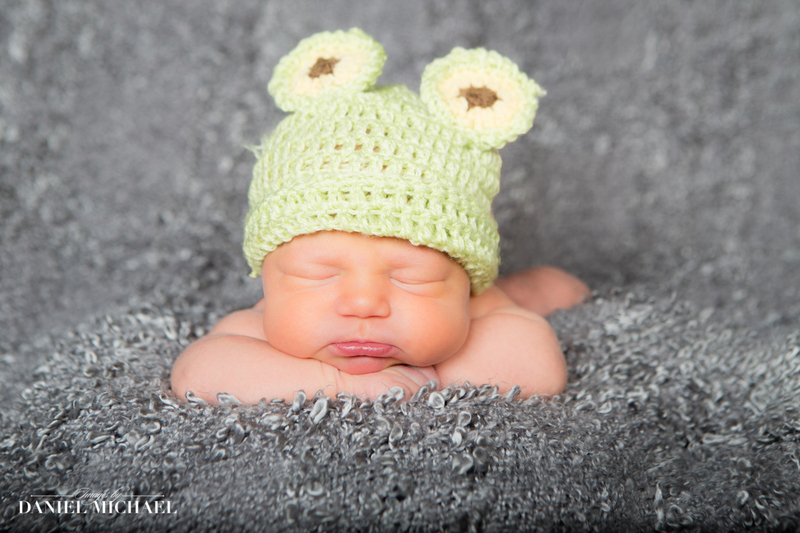 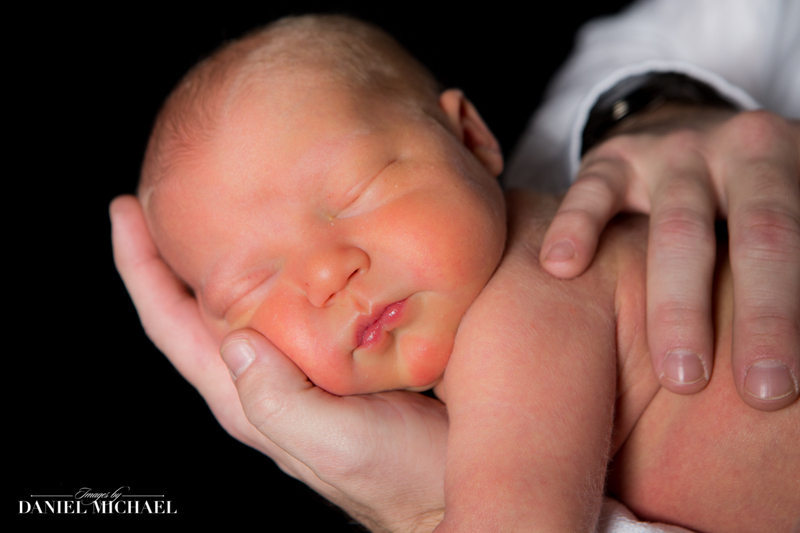 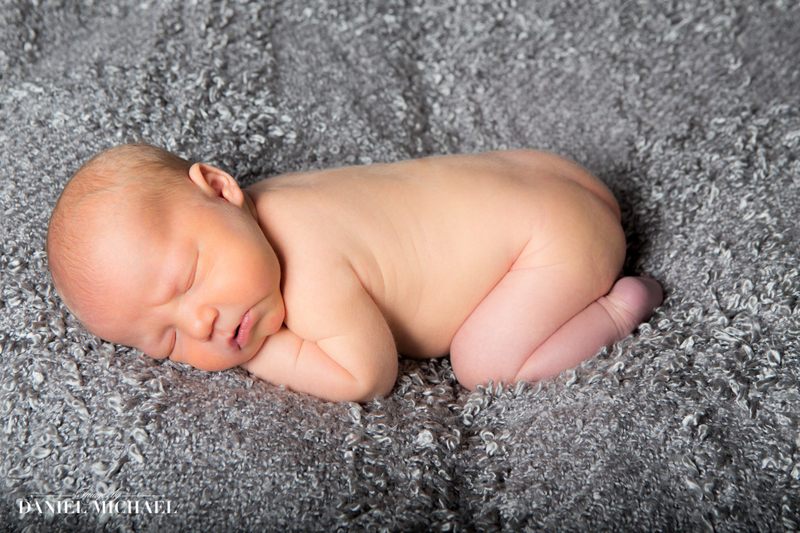 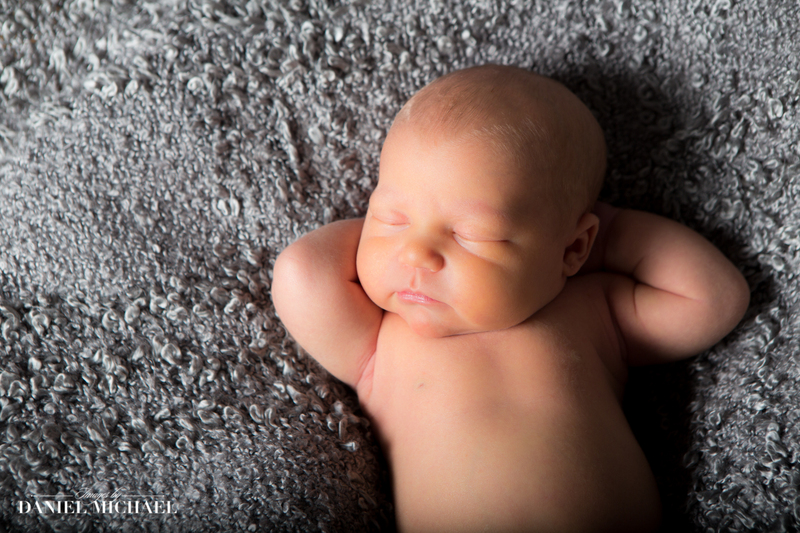 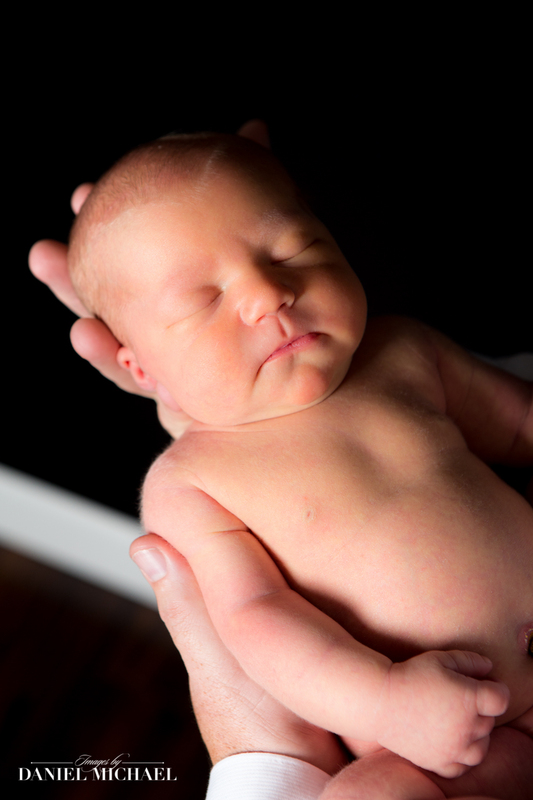 Here are some Photos from Easton's Newborn Photography Photographs at our Studio in Cincinnati, Ohio. 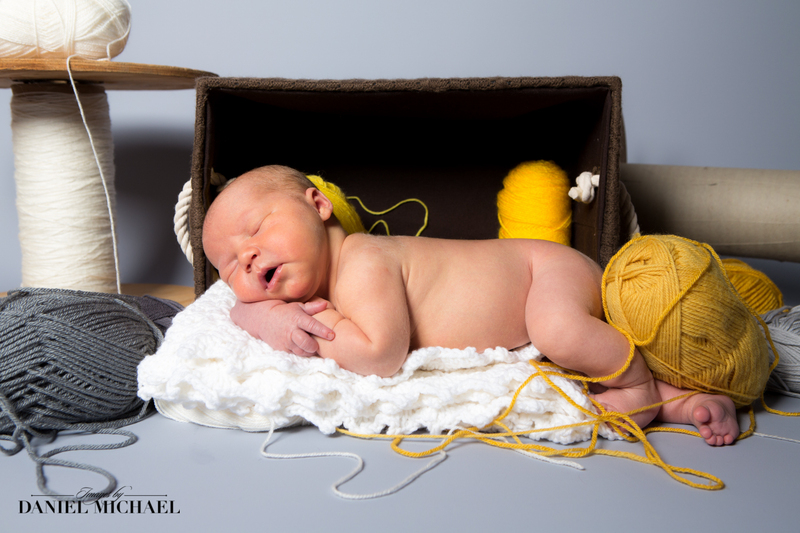 Click here to view his Photos on Facebook!